Born in Stockholm, started to practice seriously when 12, earlier played with friends only.  A player with a quite incredible feeling for a table tennis ball; he became renowned for his consistent top spin play from half-distance, being able to return the ball when away from the table with remarkable accuracy. Europe TOP 12: Winner in 1982 / 1990. 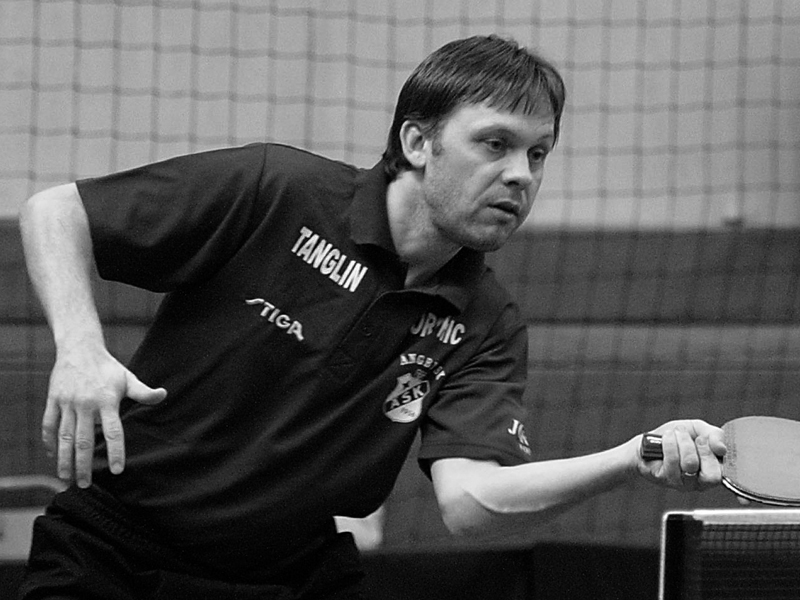 World Cup: 1st place in Men‘ Singles in 1983 (Barbados) and 1st place in Men’s Teams in 1990 (Chiba-City/JPN).